Glass installations instantly enhance hospitality design and can be used in any number of creative ways. Unfortunately, the fragility of the material can limit its applications. That’s why security glass has been rapidly growing in popularity, as it’s incredibly durable and can withstand significant impact. 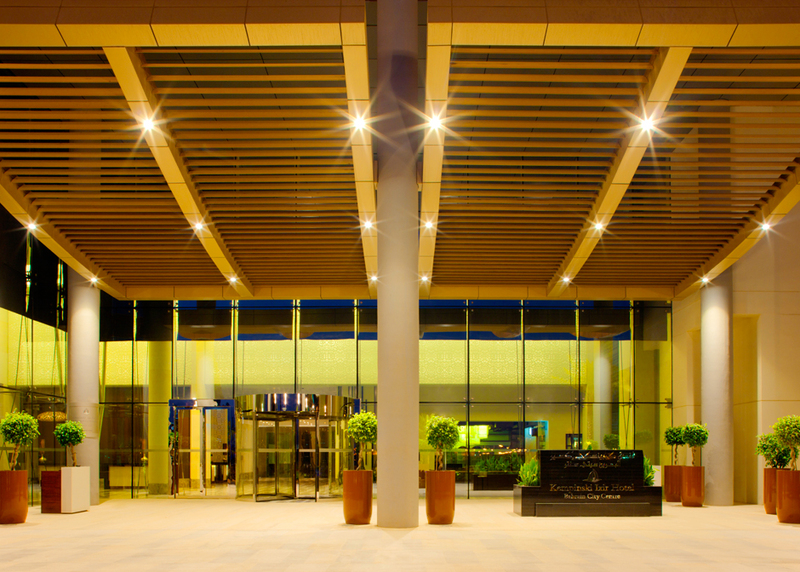 Security glass lends itself to several areas of design within the hotels and hospitality sector. Glass walkways and balconies are a luxurious feature for any hospitality environment, especially if your establishment comes with an admirable view. However, walkways and balconies need to be highly secure to avoid accidents. To ensure your design is architecturally sound, security glass is the best material choice. Walk-on glass panes are designed to carry the weight of crowds and can withstand significant impact. Walk-on glass also comes with an anti-slip surface ensuring walkways and balconies can continue to be used in all weather. When it comes to hospitality, you must ensure that every precaution is taken to ensure the utmost safety of your guests. 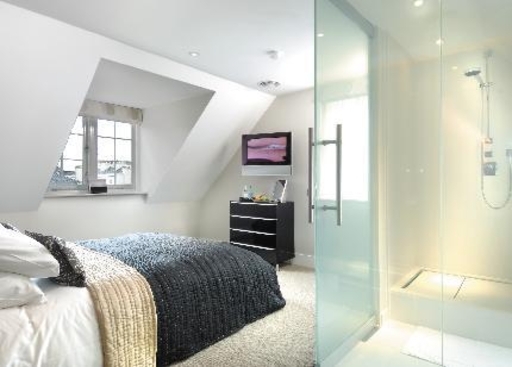 Security glass prevents further injury to guests should they slip in a hotel bathroom. Unlike regular glass partitions, security glass panels are very difficult to break. While it still comes in thin, light panels, it’s designed to withstand even the greatest of impacts. This not only protects your guests, but also guards your business from the possibility of an injured visitor making a public liability claim. Hotels and hospitality providers tend to offer a 24 hour service with reception staff often required to work late into the evening hours. Since they often work by themselves during night shifts, security precautions must be taken. Installing security glass windows in the reception area allows these employees to remain safely behind a glass screen while handling late-night check-ins. Plus, the glass panes also prevent noise pollution rising from the reception area and disturbing the guests. The façade of your business represents your brand, and so should be maintained in impeccable condition. Using security glass in your entrance doors ensures they’ll never suffer from cracks, or other unsightly damage. Security glass doors also offer the added benefit of protecting your establishment from vandals and thieves. Plus, the durable glass can still be etched with any design you require. Since it has such an isolated position, the valet desk is an area of a business that’s often targeted by thieves. As a result, the area requires further protection, which is why security glass is a smart choice. Panels of glass can be used to form a security glass partition. This partition enables staff to continue to engage with guests when necessary, but also remain secure while working. For more information on how security glass can be used to enhance your establishment, contact us today. Our expert team are here to discuss how our security glass products can be customised for your project.